Thomas Crimmins is a new warder, or guard, in an Irish prison. He is young, naive, and idealistic, determined to serve his country by his part in meting out justice to criminals. 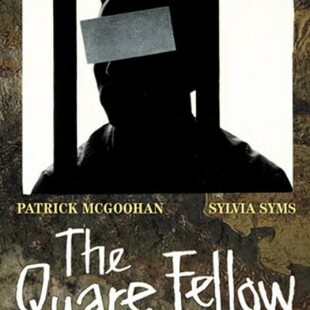 His superior, Regan, however, realizes that even prisoners are human beings, and Regan is sick of the eye-for-an-eye attitude that leads the state to execute condemned men, or “quare fellows.” Crimmins begins to see that not all is black and white in his ..